WRAPUP: Beautiful weather and a fantastic evening. 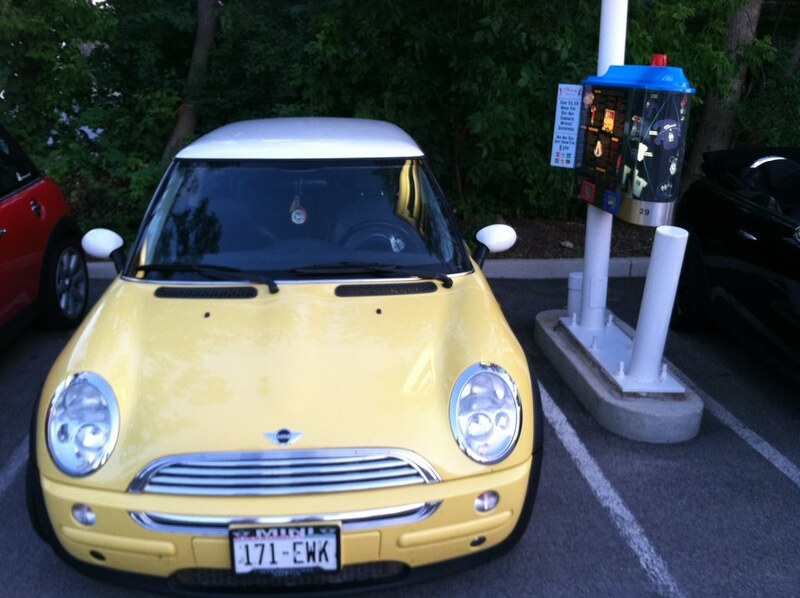 We had over 50 MINIs converge on Superdawg from MINI Clubs in Illinois, Wisconsin, Ohio, and Indiana. About half went on a fun little neighborhood drive looping thru a bunch of cul de sacs. A great time hanging out with MINI friends.. Huge thanks to Superdawg for letting us hang out for the evening, and to Arnie and Lena for the event planning!! send links of photos to steve@chicagominiclub.com and I will add them here. It’s time again for our annual trip to Superdawg for an evening of hanging out with MINI friends, and a fun fun little drive to get there!! 848 1/2 MINIs showed up for the first attempt to set a world record parade of MINIs in 2013, and a great time was had by all.. 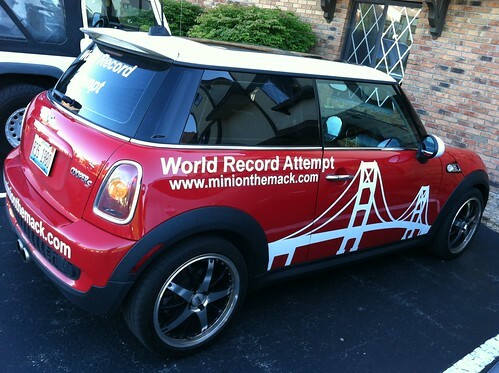 The target for 2015 is a world record beating crowd of over 1450 MINIs.